Watch The Video Below For Exciting Details! 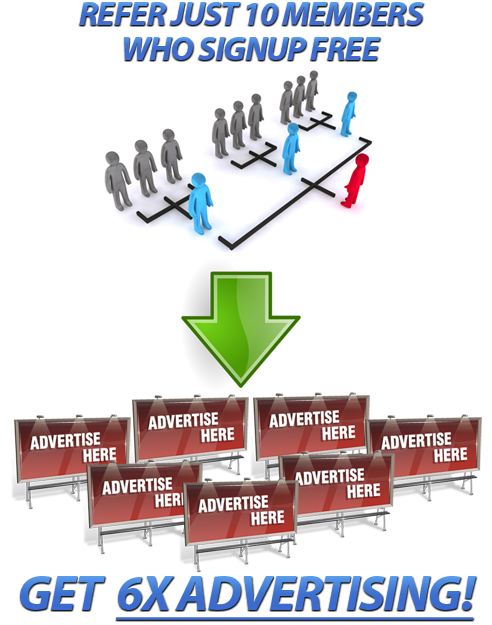 You can earn a boatload of traffic and advertising without changing what you already do! All you do is use Viral Traffic Dominator links instead of original website or affiliate links and the rest is automatic! 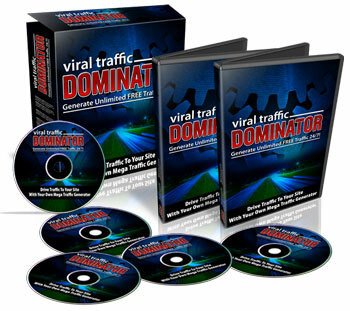 You earn BONUS ADS on every referral you send to Viral Traffic Dominator. So as you refer others and they use it to generate advertising, YOU get bonus viral ads FOR LIFE! Marketers build subscriber lists for one reason--to promote offers and make serious cash because solo emails are the highest converting promo method you can use. But normally it takes a long time to build a big list. 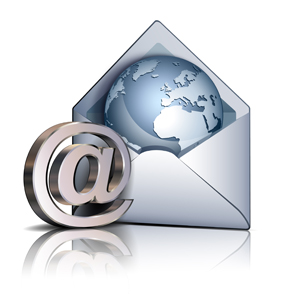 With Viral Traffic Dominator you can mail your downline every week, and there's even an option to email 1,000 random members 2 TIMES per week! I Strongly Believe This is Solution For You !